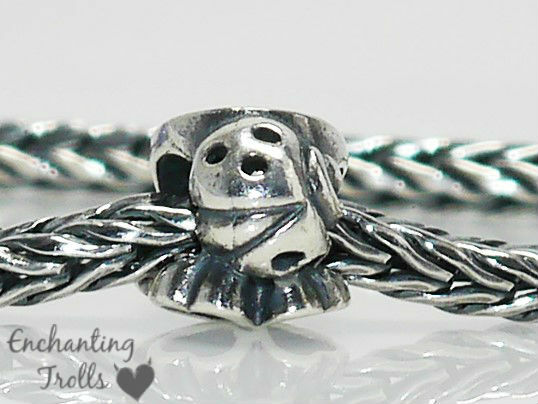 A couple of weeks ago we saw the release of Trollbeads lastest design for their ‘starter bracelet’ concept. Previous examples include the ‘My Sweet Stories’ (2014) and ‘Stories of You’ (2013) sets. Please do not reproduce without crediting. 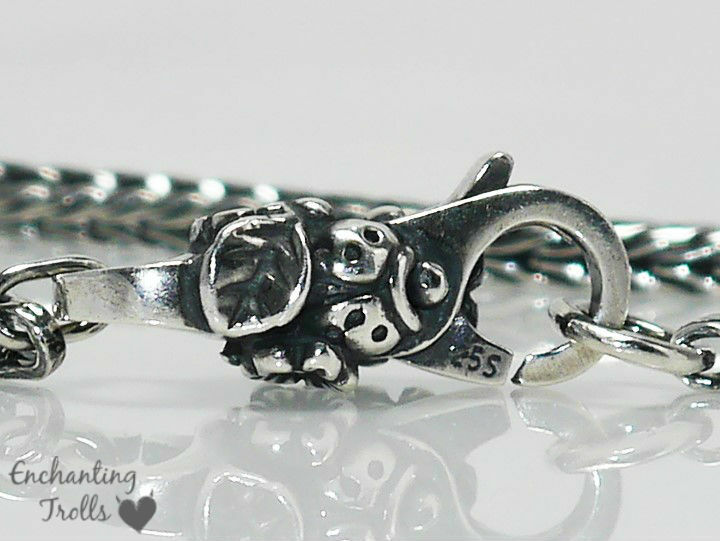 The ‘Good Luck’ starter bracelet includes a silver bead, glass bead, decorative lock, and a silver bracelet. 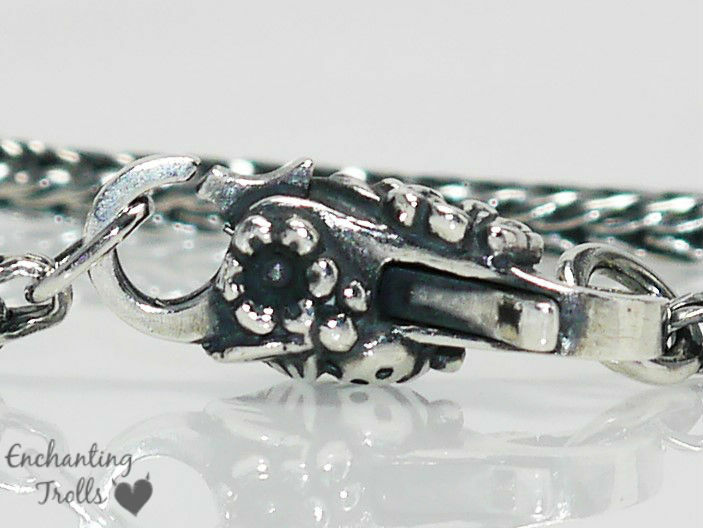 I was eager to get my hands on this bracelet mainly for the lock, but the beads are lovely too. 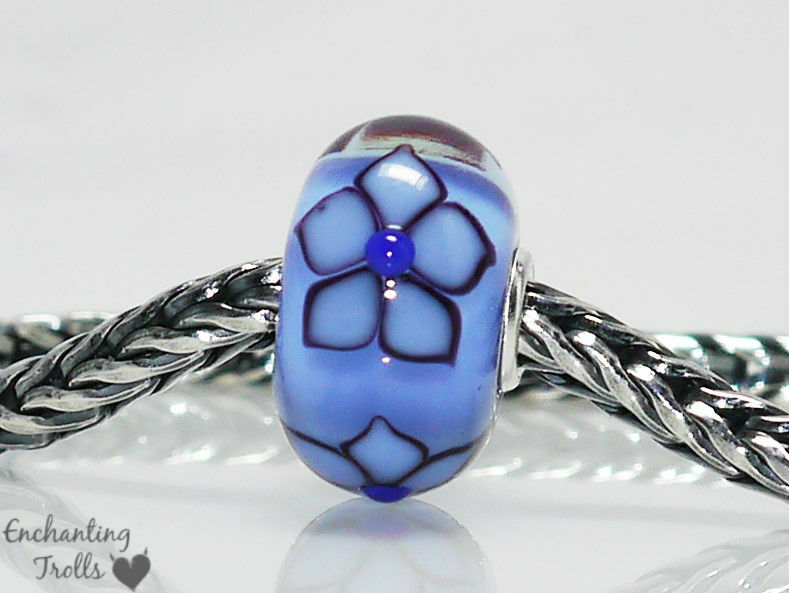 The glass bead is a pretty lavender colour core with flowers on the surface which have a raised blue centre. The lavender is more blue than pink toned, and would lend itself to work on a bracelet with pale blue, purple, white or aurora tones. 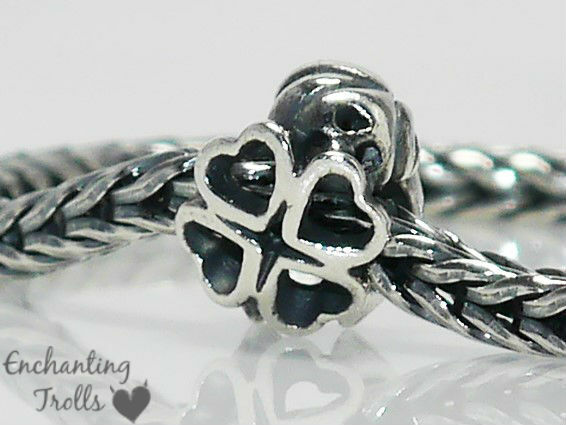 This bead is one of my bigger beads, but I think this is actually in its favour as it showcases the flower design well. 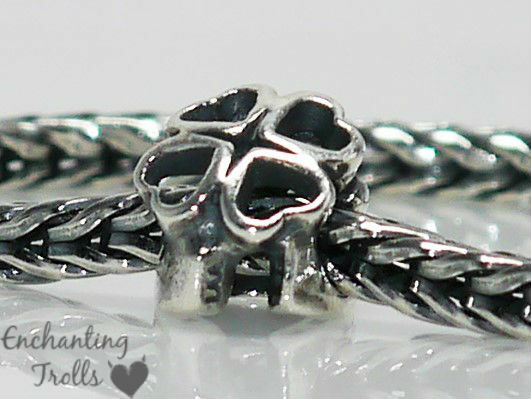 This bead would also look pretty on a pearl fantasy necklace. The lock is just gorgeous! 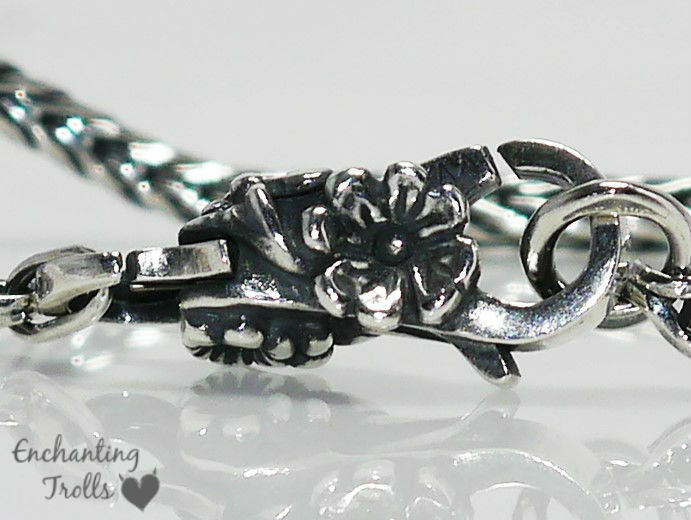 I love the little ladybird detail and the fact that the other side of the lock has another design with delicate flowers! 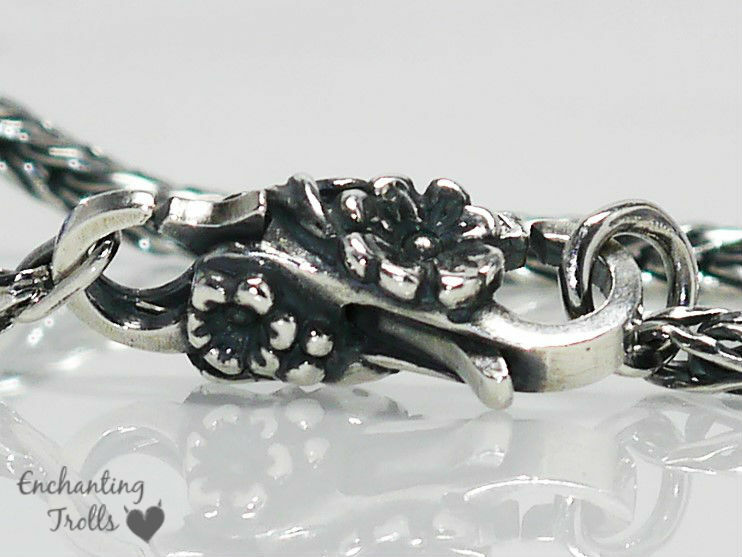 This will become a staple lock on many a floral or nature themed bracelet that I create in the future! 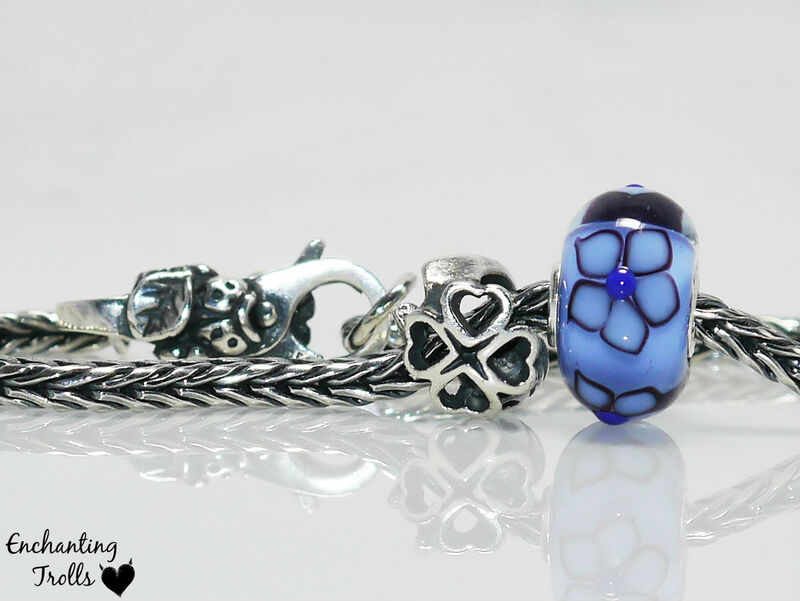 The silver bead is perfect to finish off this bracelet, featuring a ladybird, a four leaf clover (made of four heart shapes) and a horseshoe. 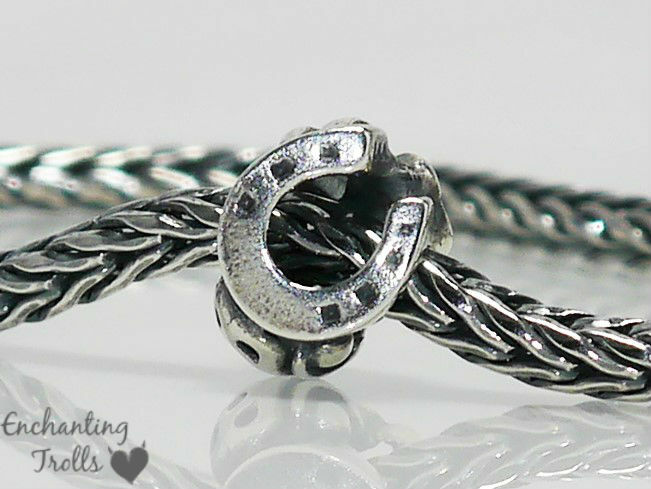 It is a lovely little bead and I think it would prove popular in the main collection, though this bracelet is Limited Edition and so far I have only heard of one retailer offering the components separately. 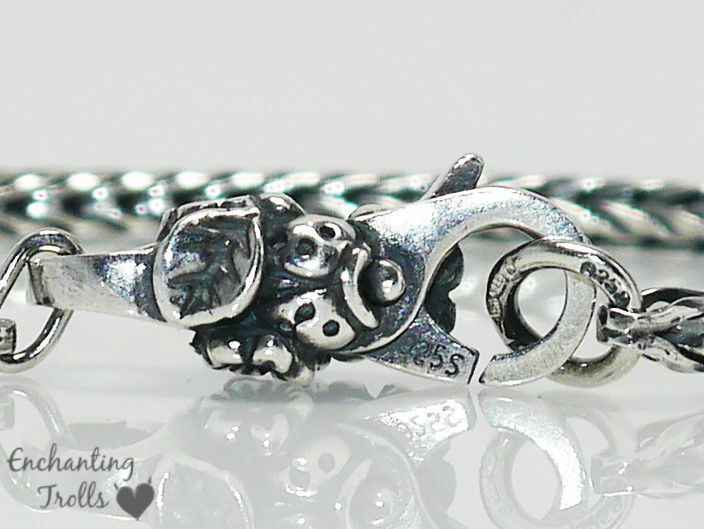 All components of this bracelet are really nice, and it is a lovely bracelet for anyone wanting to start off their collection. Equally, I can see the bracelet as a whole having plenty of appeal to seasoned collectors too, though I appreciate that some collectors would prefer the pieces being available individually. 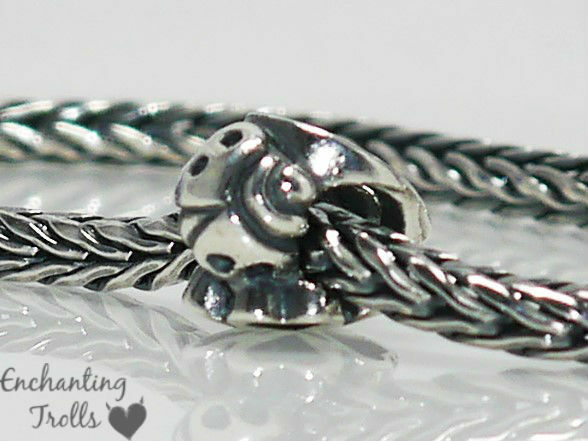 This bracelet really would make a lovely gift to someone to start off their Trollbeads journey, particularly if they are about to set off on a new career path or sit exams.